The Pirate Bay is no doubt the most popular torrent, but nonetheless its many legal tussles may mean its either down or totally inaccessible in your location due to government actions. In these scenarios, you just have to resort to the best alternative torrents to The Pirate Bay. If for instance, the ISP in your location has blocked access to the piratebay websites, you can still be able to access the site without much hassles with the help of a proxy or VPN service, and the torrent files would be downloadable with utorrent or BitTorrent clients. Albeit, the Pirate Bay was obviously outperformed by KickAss Torrents in 2013, though KickAss Torrents itself had to also bite the dust, but eventually the Pirate Bay regained its place as the current top of the list of the best torrents for 2019. Offline Bay 2: As the top of the list, the OfflineBay works quite similar to other torrents sites, and was created last year as a backup torrent in any situation that the Pirate Bay goes down. Though, the project is open sourced, it is not actually a full-fledged torrent site but a cache of thepiratebay.org that is also available offline and updated at regular intervals. 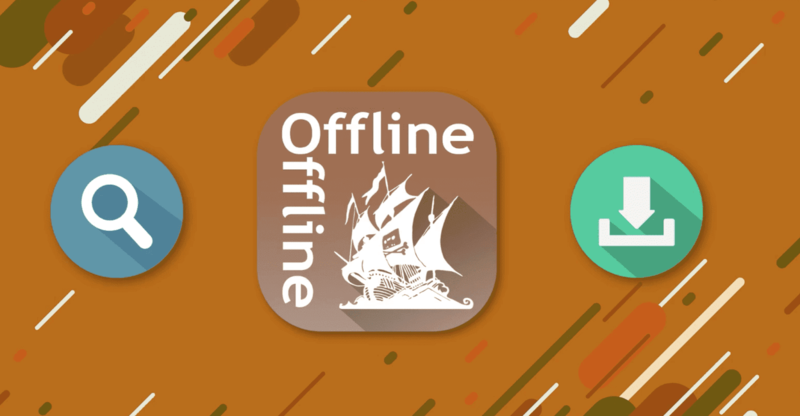 The Offline Bay can be downloaded and you can browse the torrents collections without internet connection. It currently contains all the available torrents as the latest dump file. 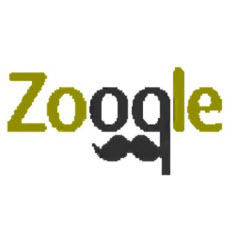 Zooqle: Zooqle is growing in popularity owing to its reliability and makes the top list in 2019 as one of best alternative torrents sites. It offers a huge collection of over 4 million torrents with all contents verified. You are able to create account on Zooqle, and also you can follow and manage your torrents feed subscriptions. The site brings some unique features to the table that you won't find anywhere else. Aside the torrent listing, Zooqle provides useful information of the torrents in an intuitive update. 1337X: 1337X hosts a variety of torrents ranging from Movies, Games, Music, and much more, with the site's homepage having many tabs with links to the different available categories. While the most common domain is 1337x.to, you can also access it at x1337x.se, which is quite handy in case the primary domain is blocked or facing a downtime, for the full list of other alternative domains for 1337X see the about page. 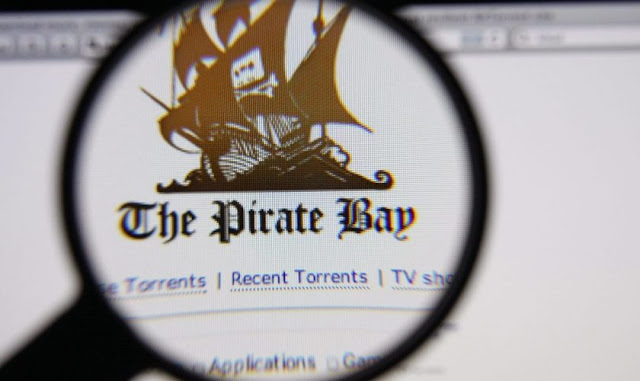 Above all, always remember to use a VPN or Proxy To access these Pirate Bay (TPB) alternatives, as VPN (Virtual Private Network) will help to ensure your traffic via Tunneling network uses secure protocol to make your connection more secure while torrenting, sharing the files and most importantly, it helps to hide your real IP address.